Picture yourself cruising along on a riverboat down the Mississippi River. The music is playing. People are excited and buzzing about. Delicious oysters, fresh shrimp and famous Mississippi catfish are catered in. The sounds of slot machines ringing, cards shuffling and a roulette wheel spinning. Sounds like fun, right? Sounds like a party to me. If you have a major event coming up and you want to make it a night to remember, then let Casino Night Events handle it for you. Not only are you assured to have people raving about the fun they had, you don’t have to do any of the work, but you can keep the credit! 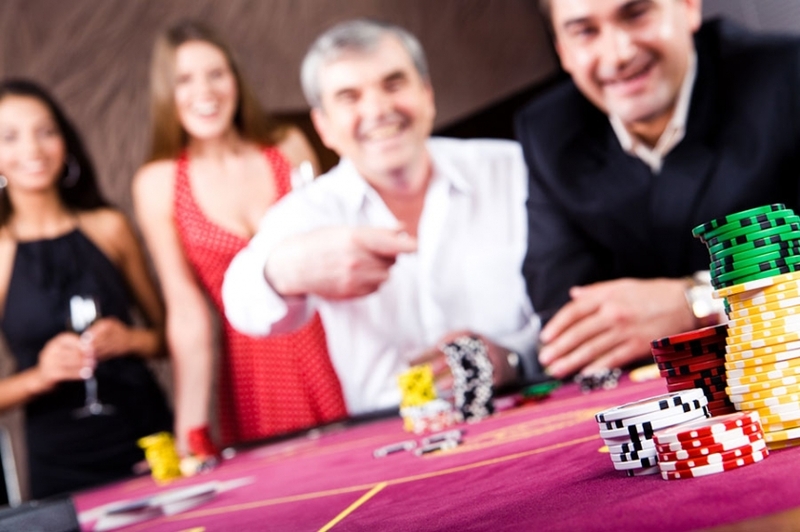 Casino Night Events has a professional team of planners, hosts, DJs and dealers ready to make your event a success. Relax and enjoy your party and let us handle the rest! It’s not every day one can go to a casino. Fortunately for you, your own private casino with professional-grade gaming machines equal to that of Vegas’ can be brought to you on any given day. With our wide array of games to choose from everyone can be pleased, whether experienced or beginner. A talented magician can also be had for an astonishing show. We are capable of handling any size event for you, including bachelor parties, corporate parties and fundraisers, just to name a few. Jazz up your next party with Casino Night Events. We can also do theme or holiday parties. Some ideas could be a 20s style or “Great Gatsby”-themed casino night. Or celebrate one of your own and have an Elvis-themed party. Whatever your style, size or budget, we can have you covered. We are certain to have every detail executed to perfection so that you can party assured. Casino Night Events will rock Mississippi and you will definitely want to be in on this! Bring up the morale at work, spice up a bachelor party or get the money flowing at a fundraiser. 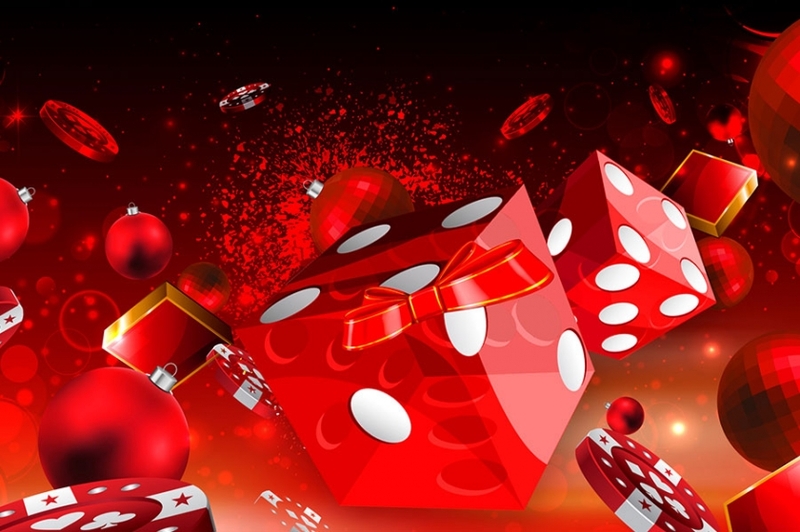 Whatever events you have coming up, make it a Casino Night Event.